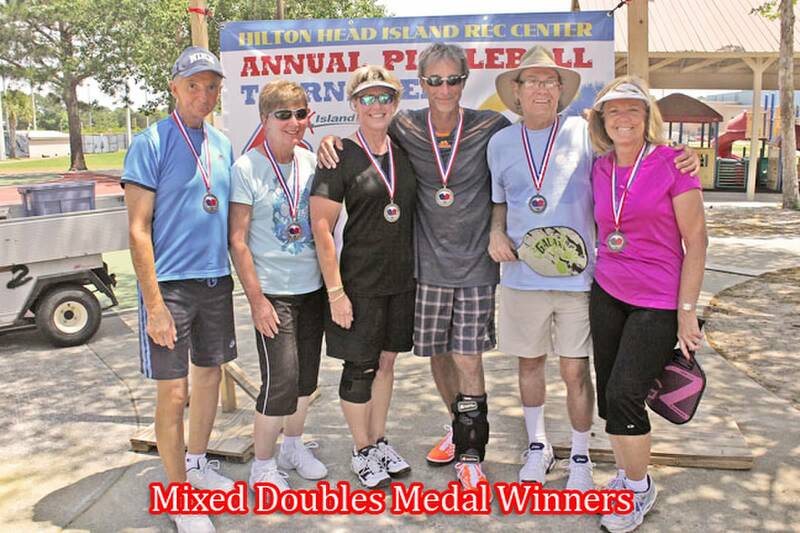 On Friday, April 26th and Saturday, April 27th 50 pickleball players from as far away as New York and Florida played in a Men’s Doubles, Women’s Doubles, and Mixed Doubles pickleball tournament at the Rec Center facility. 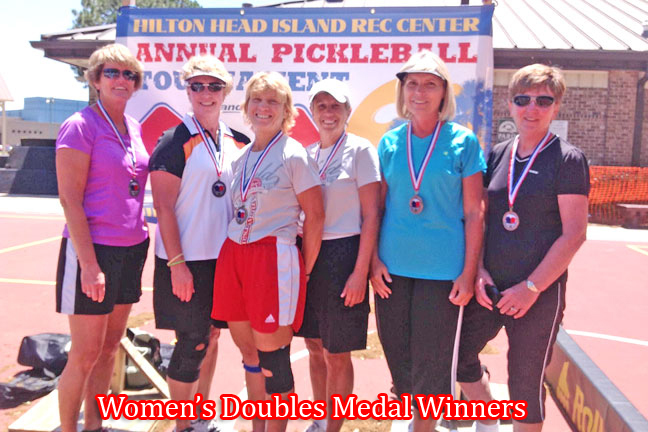 The level of play was excellent because participants included ranked players with lots of tournament experience. 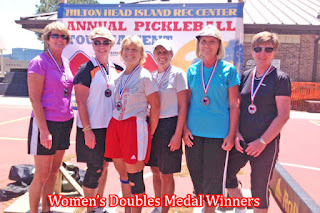 This made the medal rounds especially exciting. 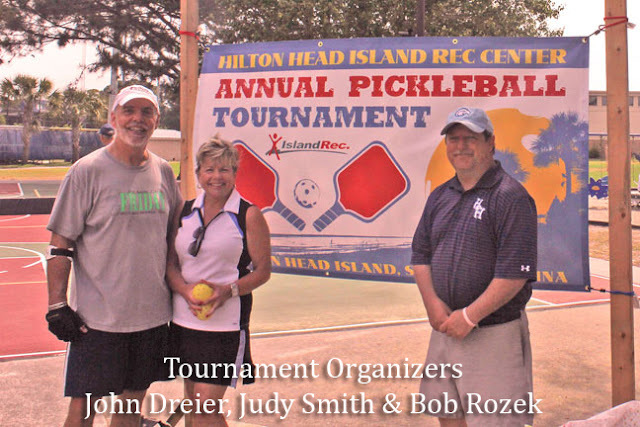 Players and onlookers alike enjoyed the tournament and there were many requests that this become an annual sporting event on the island. 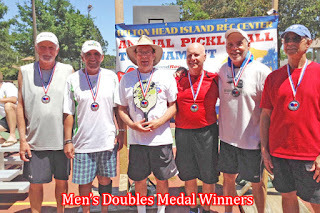 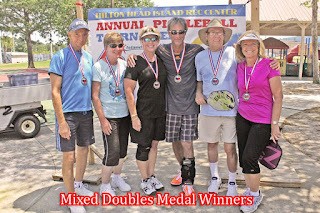 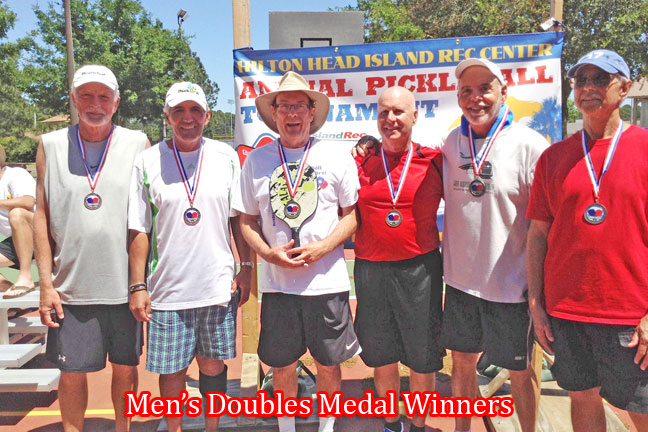 This tournament raised funds for the Island Rec Center that will be used to support the pickleball program there.